 This article will help you configure your DNS to allow Airship to configure your account for email sending by creating new NS Records. Everything you need to know about SPF records: from updating existing SPFs records to creating a new one. We've got this. By using your own branded domain to host your email content, you can help improve deliverability. We'll show you how it's done.